Long gone are the days when the Spa was considered a ladies-only domain. Currently, more and more gentleman are discovering the benefits and pleasures a little extra body maintenance can provide. 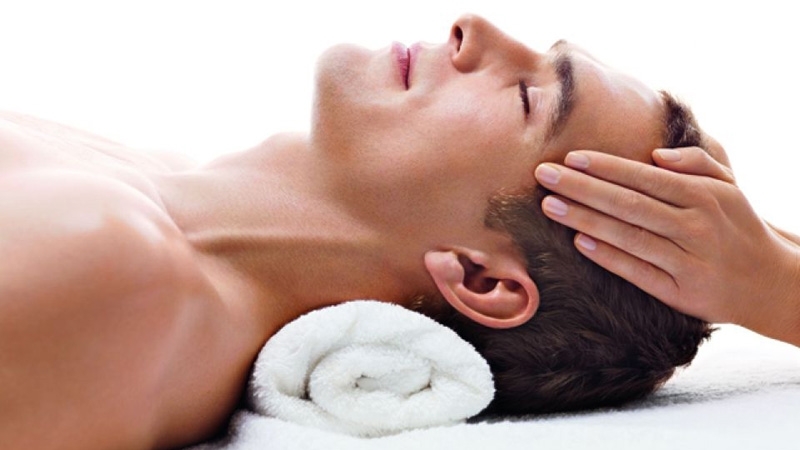 In consideration of this trend, The House Of Massage offers a range of services designed with men in mind. From massages to rejuvenating foot rituals, he'll leave feeling and looking great. Imagine a kingdom for your loving partner fill it with a Celebrity massage, Gentleman's facial, Foot Repair & Reflexology Treatment and Cloud 9 Hair & Scalp massage. About 4 hours. Old world tradition meets modern science in this ceremony designed to brighten the skin while soothing sore muscles and mental tension. Experience a microdermabrasion body scrub, liniment rub and Celebrity massage that will leave you renewed and energized. About 3 Hours.